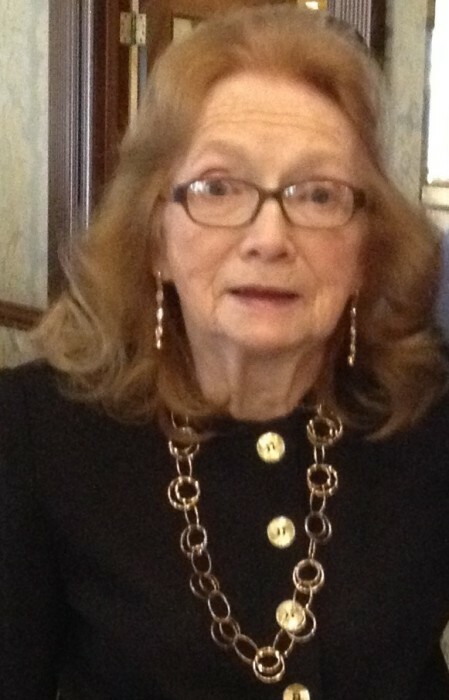 Margaret Connell of Bergenfield passed away on November 28, 2018. Beloved wife of the late Martin Connell. Loving mother of Roseann Todd and her husband Eric, Joan Bohan and her husband John, Martin Connell and his wife Carol, James Connell and Michael Connell. Cherished grandmother of 10: Charlie, Carson, Dana, Ryan, Fiona, Siobhan, Sean, Liam, Morgan, and Taryn. She lived in Bergenfield for over 55 years and was a parishioner of St. John's R.C. Church in Bergenfield and a member of the Rosary Altar Society and Doonbeg Social Club. Visiting Sunday 2-6 PM at Riewerts Memorial Home, 187 So. Washington Ave. Bergenfield. All will gather at the funeral home on Monday at 9 AM for the Funeral Mass at St. John the Evangelist R.C. Church, Bergenfield at 10 AM. Interment George Washington Memorial Park, Paramus.